Any types of respiratory disease can be scary. Our Pediatric Pulmonology Center hopes to ease some of that anxiety by providing education as a valuable part of our services. We want all children and families to understand their conditions and all aspects of managing those conditions. Home Ventilator Clinic meets twice a month to help address the needs of these children and families. Using a ventilator to breathe at home involves special respiratory issues and needs. Our group is very experienced and has many resources for the family. 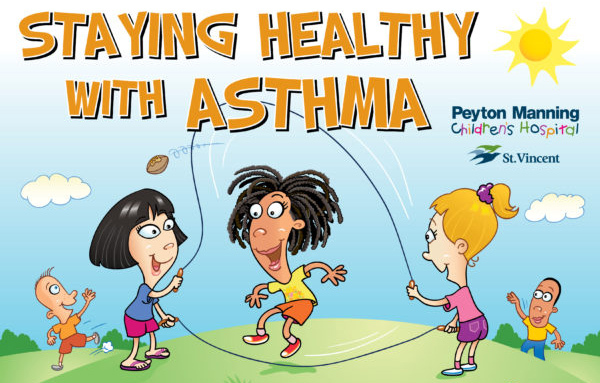 Pediatric Asthma Outreach Program, including the following classes offered at no cost. When Should a Child with Asthma Stay Home? ¿Cuándo Debe un Niño con Asma Quedarse en Casa? – When should a child with Asthma stay home?